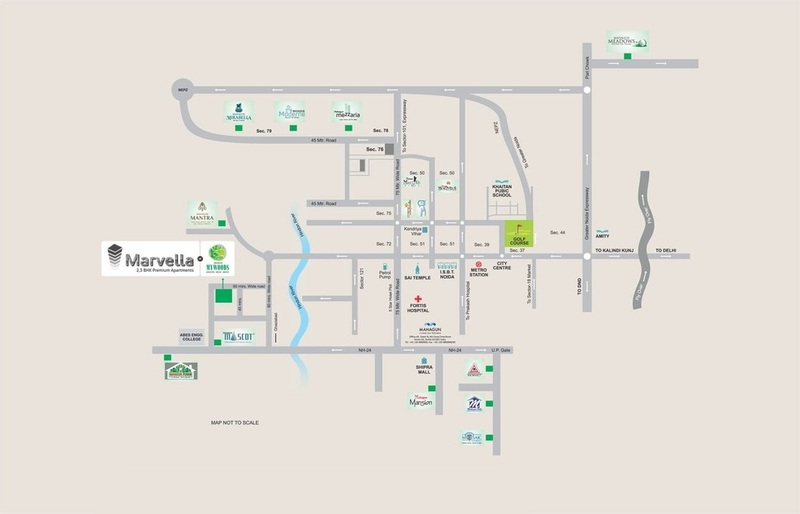 A rapid residential development in the form of Mahagun Marvella has begun initially by Mahagun builder at the splendid location of the city. This most lavish project is perfectly created the demand of apartments among dwelling seekers, so the countless buyers are attracting towards the most lavish properties in and around the city. 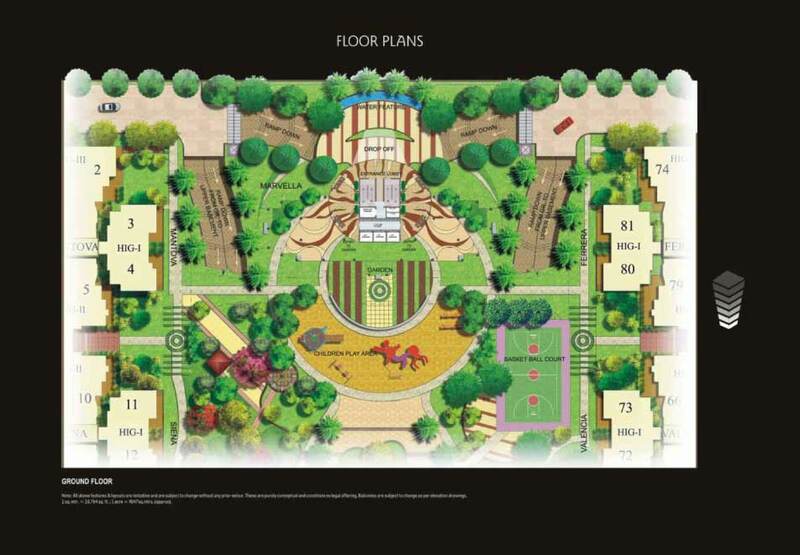 It is launched at sector 78 Noida for offering the 5 BHK units of 5600 square feet to 6000 square feet respectively. It introduces modern architecture and unique art in all the apartments, so it is really a smart option for prospective dwelling seekers. 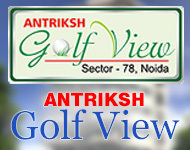 Sector 78 Noida 6000 Sq.ft. Sector 78 Noida 5860 Sq.ft. 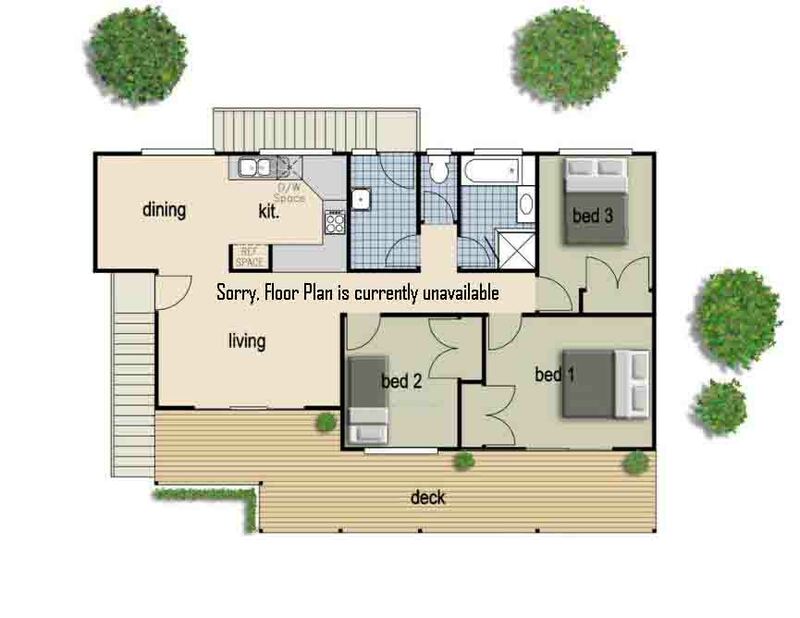 Sector 78 Noida 5825 Sq.ft. Sector 78 Noida 5600 Sq.ft.